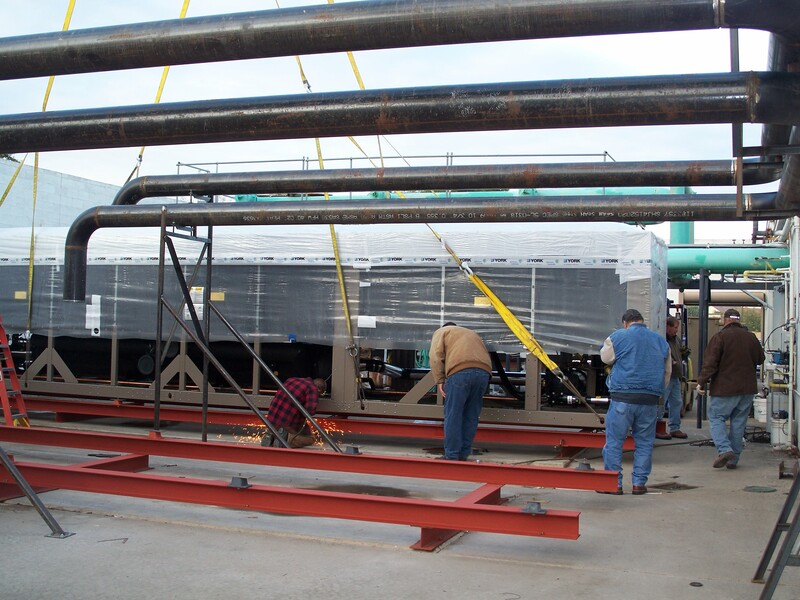 Replacement and retrofit of existing commercial heating, ventilation, and air conditioning systems is an ongoing necessity to keep up with ever increasing and unique commercial HVAC demands. 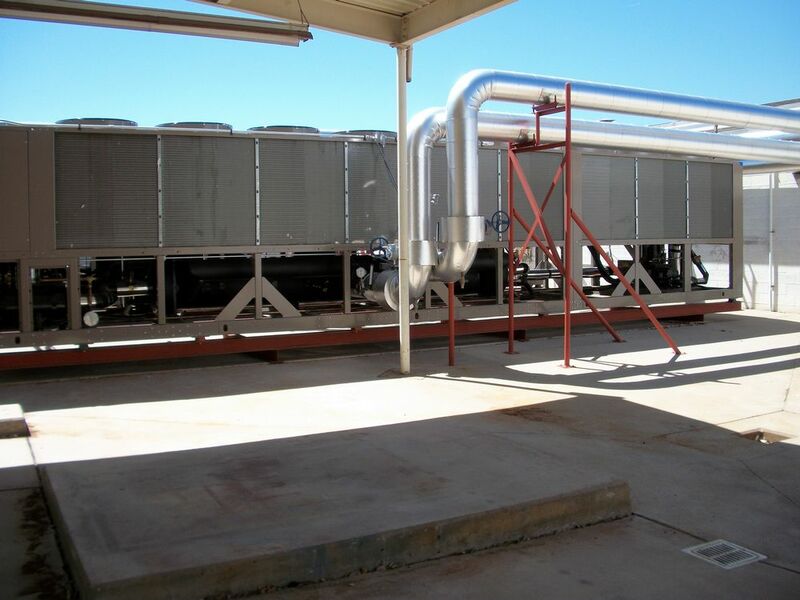 Retrofitting an existing commercial HVAC system can be challenging, but the results can be significant, driving lower energy consumption and improved environmental control with utility rebates often available to subsidize the cost. 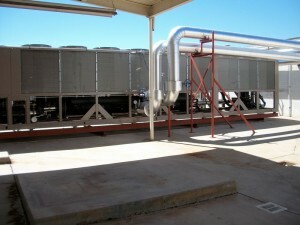 Reduce utility costs through replacement systems equipped with current technology. Opportunity to identify and correct existing system design flaws. Develop a facility plan that will provide the best return on investment. Improve comfort and satisfaction for building occupants/tenants. 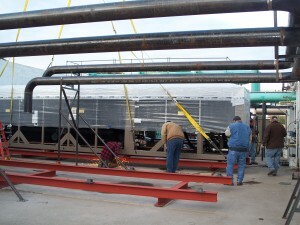 Reduce repair and maintenance costs. Obtain equipment subsidies through local utility companies. ** Southwest Mechanical can assist with the application process to take advantage of the energy rebate programs offered through local utility companies.